We’re continuing our series today on Replacement Theology, a system of thought that says Israel has been replaced, superseded, or fulfilled by the church. This way of thought can affect the way you interpret the Old Testament and the covenant promises to Israel. 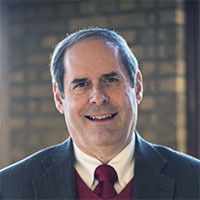 Dr. Mike Stallard, our International Ministries Director here at The Friends of Israel will go into detail about the effects of different ways to read and look at the Bible. We’ll say it again this week because it’s really important: Whether you believe God has a future for Israel or that the church has replaced the nation as God’s people, we hope you listen and glean some insight on this important topic. We believe this is not simply a denominational issue or a pastor issue but something each of us should understand as followers of Christ and part of His church. 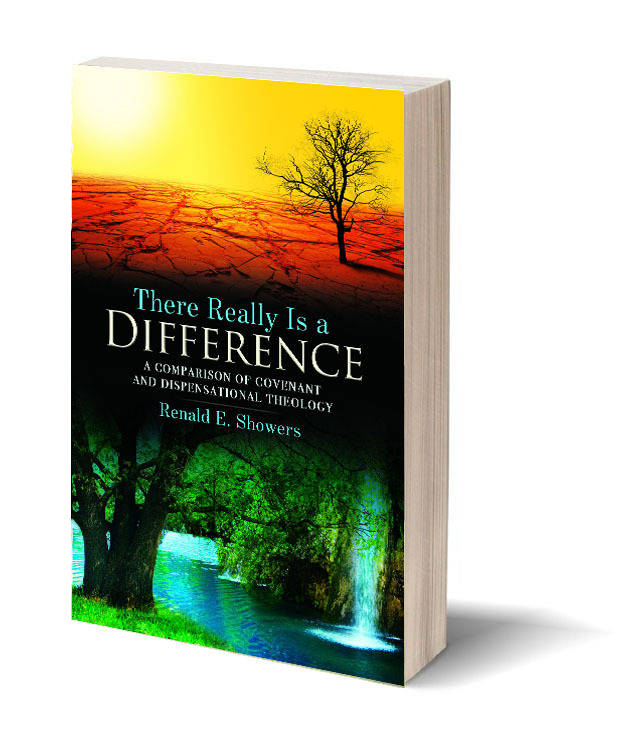 In the book There Really is Difference, Dr. Renald Showers takes the two popular theological systems or approaches to reading and understanding Scriptures – Dispensational and Covenant theology – and compares them side-by-side, in an easy to understand way. Looking at the history of the church’s relationship with Israel is devastating. Much destruction has been done to the Jewish people in the name of Christ. Chris will highlight other early church fathers who believed the unpopular and then even unusual belief that there was a literal future for Israel. He’ll share about Irenaeus who ministered around 202 AD in what is now France and the Franciscan John of Rupescissa who lived around 1300 AD. Apples of Gold: How Do You Know That You Follow the Truth? Imagine the surprise when Zvi opened the door one day to a rabbi and his followers who had previously yelled and rebuked him concerning his faith years before on a crowded bus. The men had no idea who lived in the house where they knocked. They were simply traveling around telling people about the man they believed was the Messiah, a rabbi from New York, Menachem Mendel Schneerson. Zvi talked with them and invited them into his house and they were surprised. Listen how Zvi shares the truth of the Scriptures to these men seeking the Messiah.